My name is Alivia and I struggle with depression. And I know I am not alone. Major depression affects the way a person thinks, feels, behaves, and functions. Depression is one of the most common mental disorders in the United States. 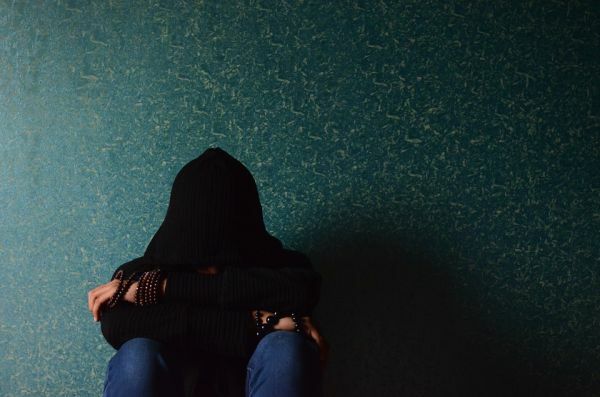 In 2014, around 15.7 million adults age 18 or older in the U.S. had experienced at least one major depressive episode in the last year, which represented 6.7 percent of all American adults. At any point in time, 3 to 5 percent of adults suffer from major depression; the lifetime risk is about 17 percent. As many as 2 out of 100 young children and 8 out of 100 teens may have serious depression. The statistics are sad, there are so many who struggle with this alone, afraid to talk about it due to the stigma surrounding depression, and the judgement associated with it. With something so common, so hard to deal with especially alone, why are those who are struggling with it made to feel bad, ashamed, alone, shunned or avoided? It is very sad. It concerns me because I struggle with it daily, I know how it effects ones life, and how it hurts to be shunned by others because your feeling down and withdrawn and instead of reaching out or trying to ask what is going on and if they can help out. When we need someone, sometimes a specific person other times its anyone to make an effort, to make you feel your not alone, to include you so you feel wanted. I understand those feelings. I understand wanting, needing to feel included, and how it often doesn’t feel like it will ever happen. But you know what? It will. Maybe not today, or tomorrow but it will happen. There is a light at the end of the tunnel and you are strong enough to get to it, you have made it this far and you have grown so much stronger for the trials you have gone through. I’m not saying that you deserve this, or that it’s a good thing you’re going through it, I’m saying that since you have, you have gotten through it with 100% success. But you don’t need to do it alone, you are not alone. I am here, and so are many others going through what you’re going through. There are resources, support groups, and loved ones who will be by your side if you let them. Depression is hard to go through, very hard. It’s hard to get out of bed, to eat, or to stop eating, to stop what you’re feeling, trying to understand how you’re feeling and what to do about it. Remember it’s okay to be feeling the way you’re feeling, to not be okay, but don’t be afraid to reach out, don’t go it alone. We all need to stand together to fight the stigma attached to depression and other mental illnesses. Our mental health is so important, and we need to make sure we take care of ourselves and each other, and the best way to do so is to be there for each other, so lets all stand up, take each others hands and support each other. Suicide is higher in those who struggle with depression, we need to end the stigma so others aren’t afraid to ask for support and help, we can help eliminate many suicides by helping raise awareness, so that everyone knows the signs and what it is to go through it so that they can help those in their own lives struggling and together we can prevent so many lost lives. Not getting treatment can be life threatening. More than one out of every 10 people battling depression commits suicide. This is such a heart wrenching number, if you think about the above stated number, of over 15 million in the U.S. who has experienced depression at some point in the last year, ( according to the numbers in the study in the year 2014 ) that translates into 1,570,000 who will commit suicide in a year in the U.S.
Now these numbers are old, but with that math and that is only 1 on 10, and it says more than 1 out of every 10, that is a staggering number. And we need to help those numbers go down, way way down. So I have a challenge for each of you reading this, lets start a movement, a movement to speak out about our personal struggle with depression, speak out so others struggling will know they are not alone, that we are out there, and that we can stand together to support each other. So go out there, live your life, be strong and know you’re going to be okay, you’re strong, and smart and amazing! This article is written by Alivia Wagoner. A young mother of two beautiful children, married to a wonderful man. 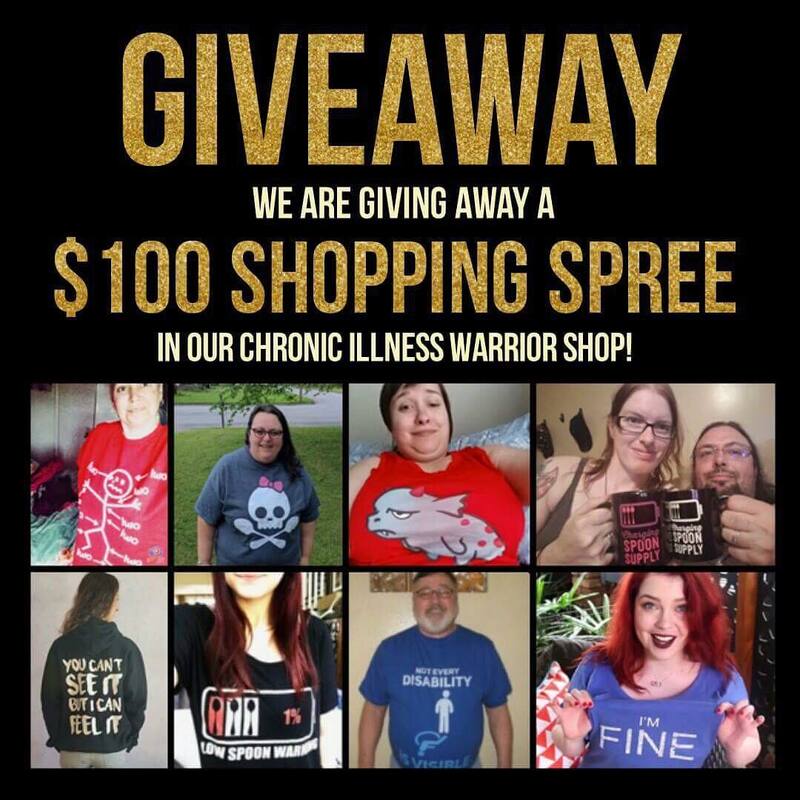 She has been a “spoonie” for many years with several chronic conditions, She struggle daily with the limitations of these conditions but doesn’t let them damp on her love of writing, books, crafting and art.